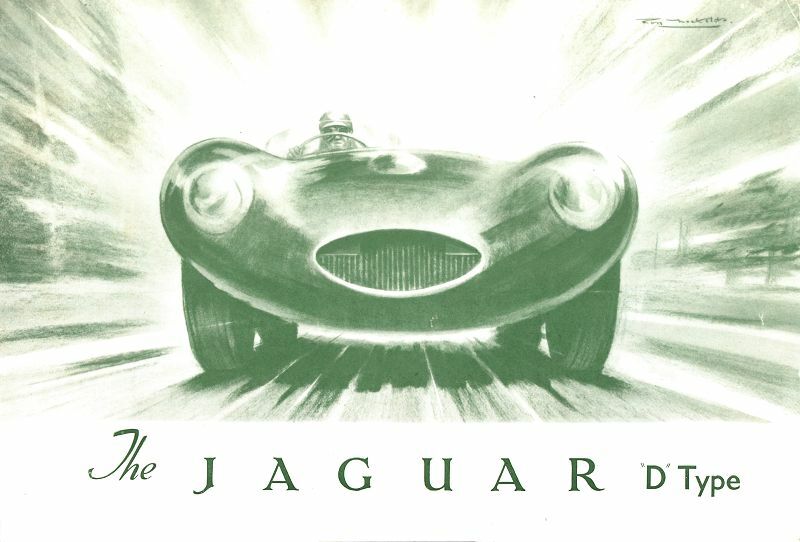 The famous Roy Nockolds originated D-Type cover image and now a rare folder. 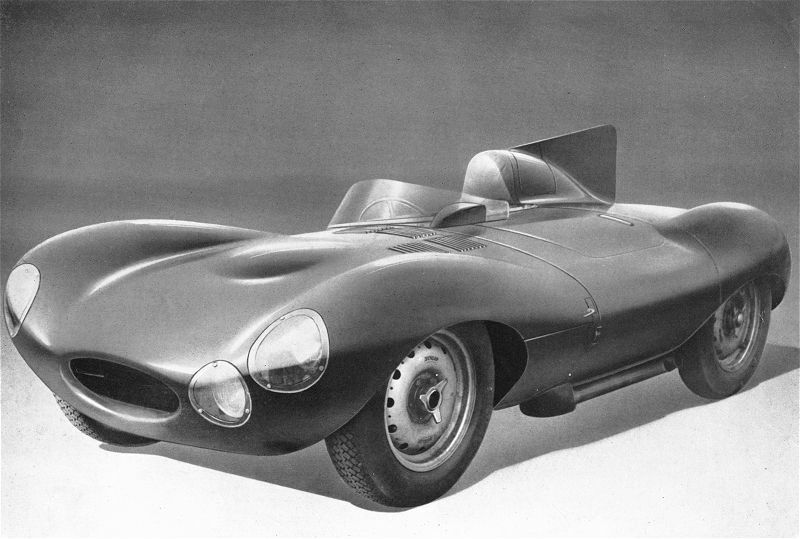 Lots of reproductions/fakes of varying qualities (some very very good), that below is a fake (i.e. 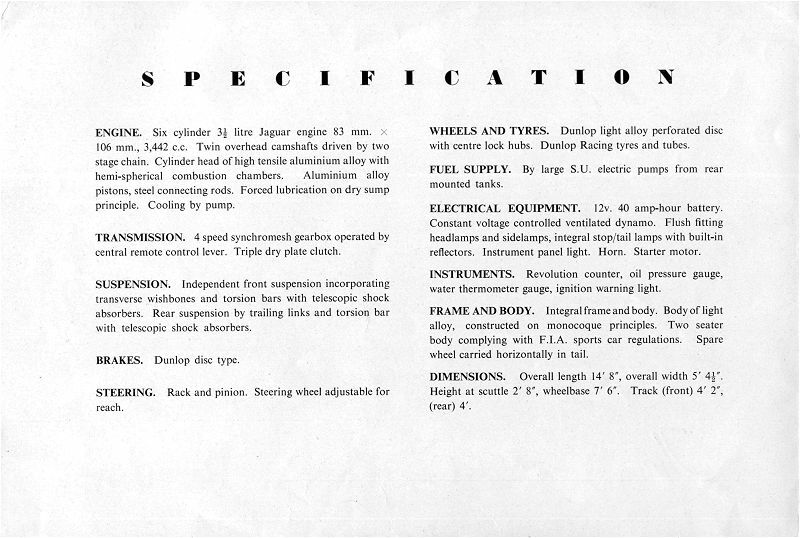 not marked to distinguish it as such) - one obvious reason in this case is that it lacks the 'Jaguar Cars Limited, Coventry' line at the bottom of page 2 below the specifications. The reason for the fakes? 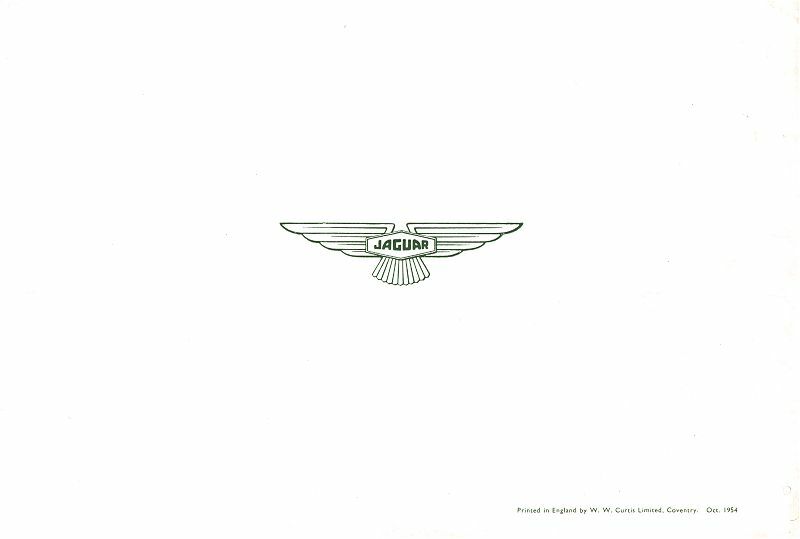 These folders were fetching 2000 UKP in the late '80s when classic car prices were at a high!